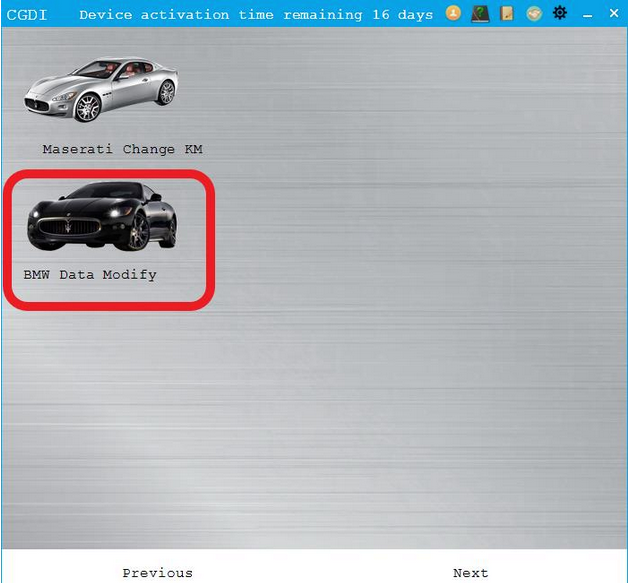 ← 2009 Chevrolet HHR key fob program Tech 2 china clone done! 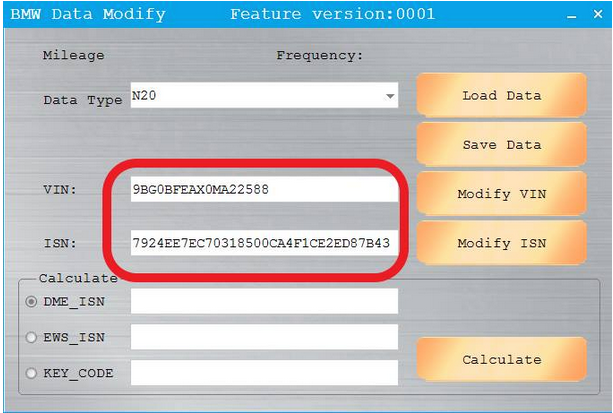 It is simple to modify BMW N20 engine data with CGDI BMW & CG Pro (9S12). 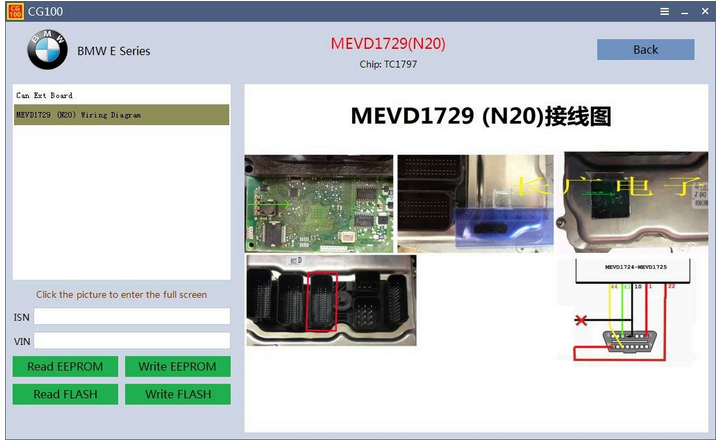 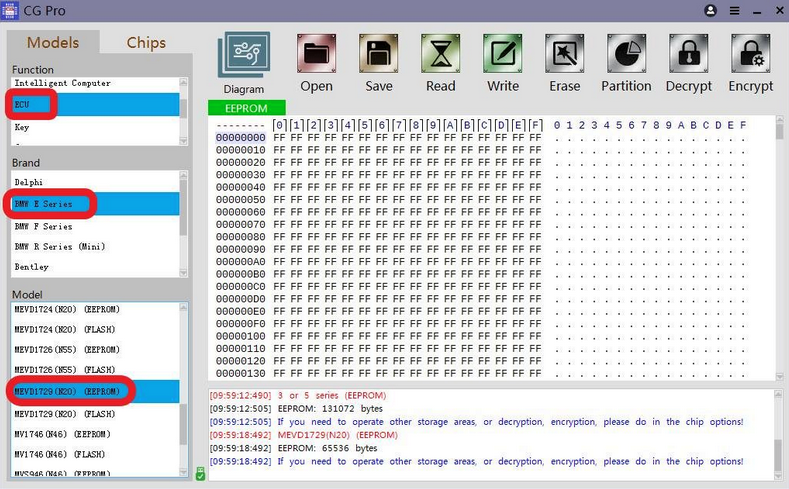 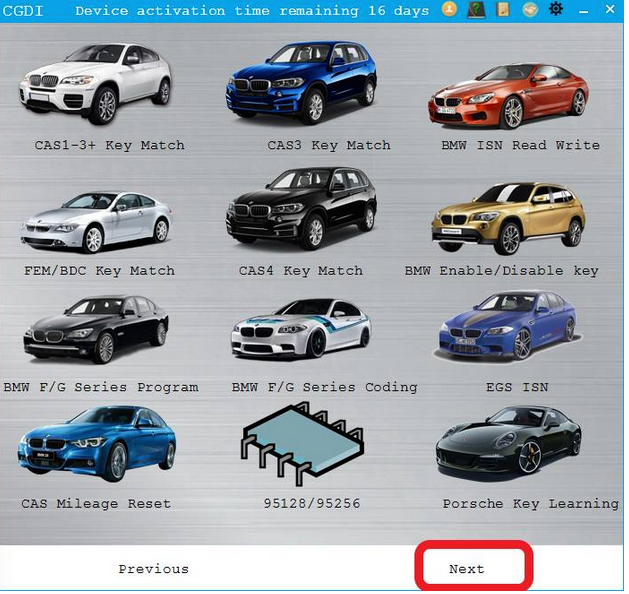 2．Read EEPROM data in the engine with CGDI BMW or CGpro (9S12). 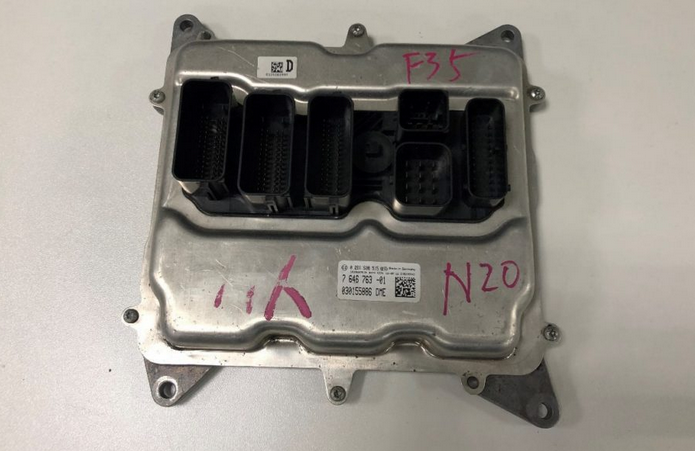 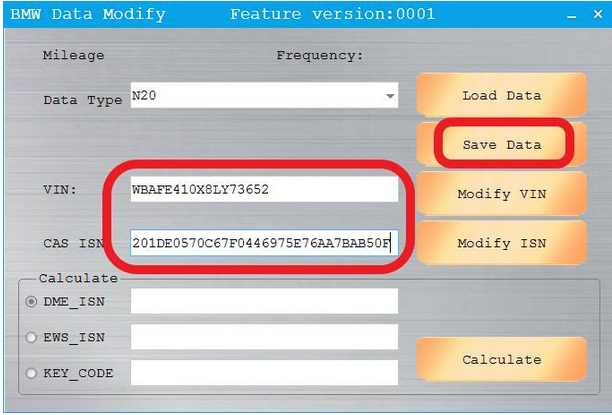 3．Go to CGDI BMW “CGDI modify data”, select “N20” first, load a good copy of the data, manually enter the VIN and ISN you want, and save the new data.